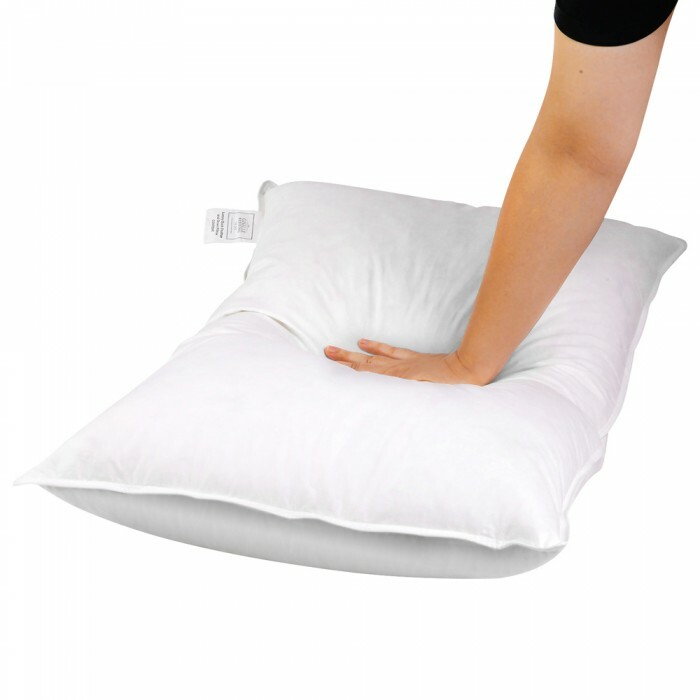 Improve your sleep with this revolutionary feather & down pillows.These pillows are filled with 1kg of non-live plucked goose feather and down offering maximum comfort. 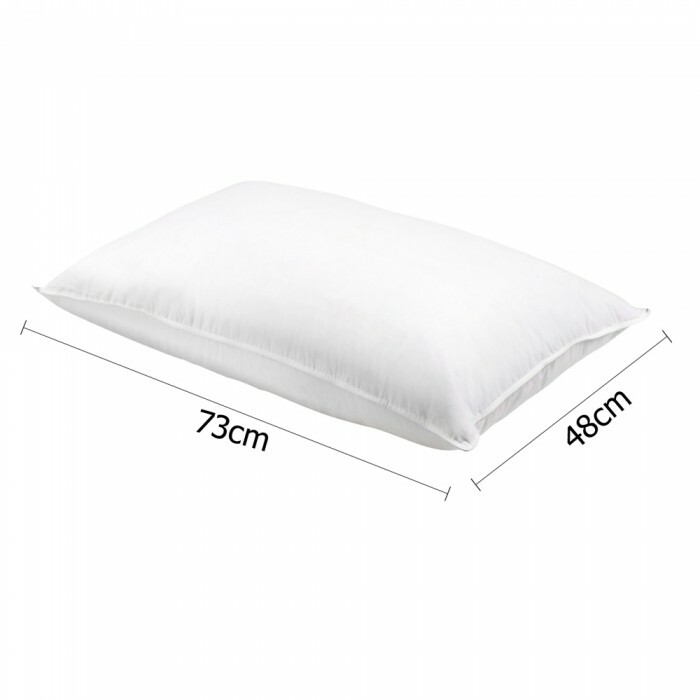 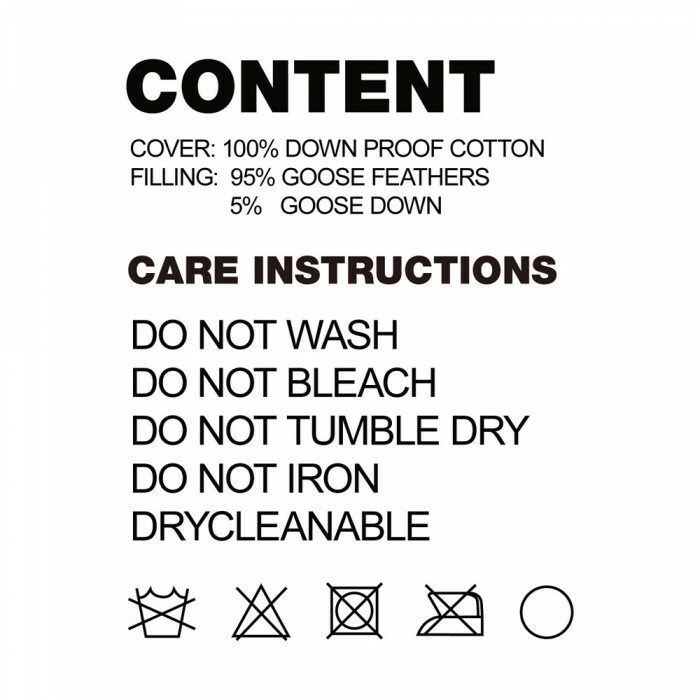 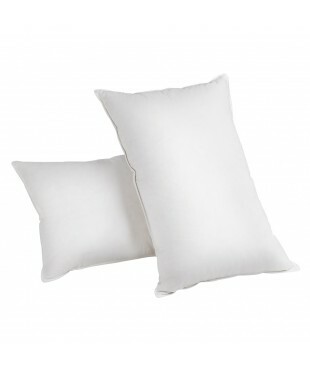 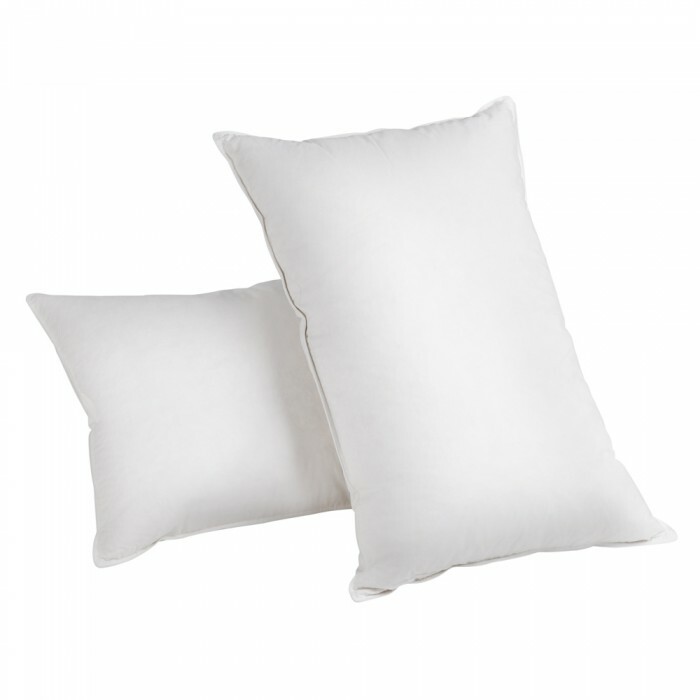 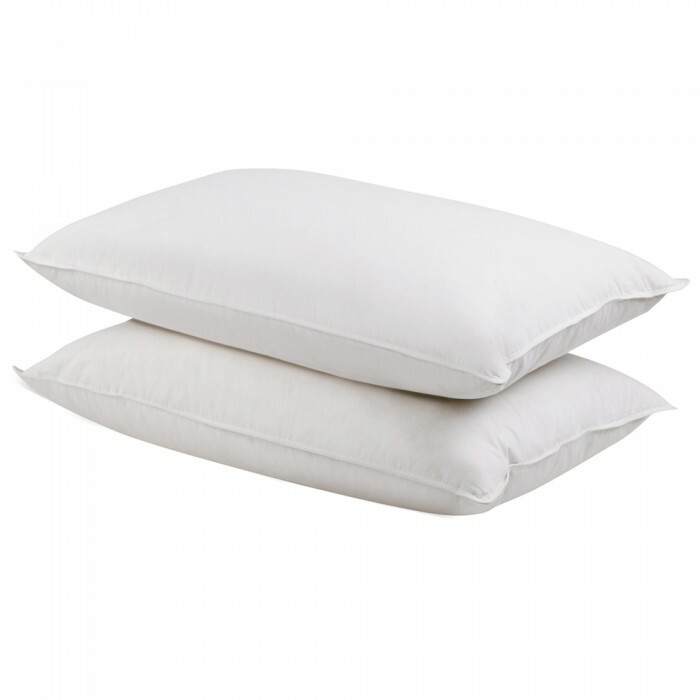 The pillow casing is made of quality down proof cotton hypo-allergenic material. 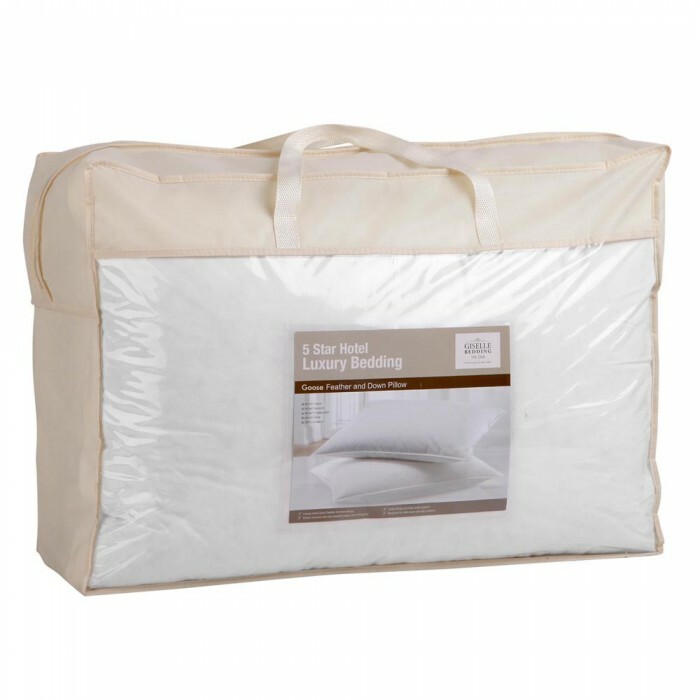 A piece made to bring you great comfort night after night.